Many of you will have read of the epidemic proportions that diabetes is reaching in our community. Diabetes is a very serious illness that has very serious consequences. Often a person with diabetes has no symptoms at all. You should discuss your risks of diabetes with your doctor and arrange to use the Australian Type 2 Diabetes risk Assessment Tool or a simple blood test if necessary. At Rowville Health we have a qualified DIABETES EDUCATOR who can assist with the most up to date management of this illness. 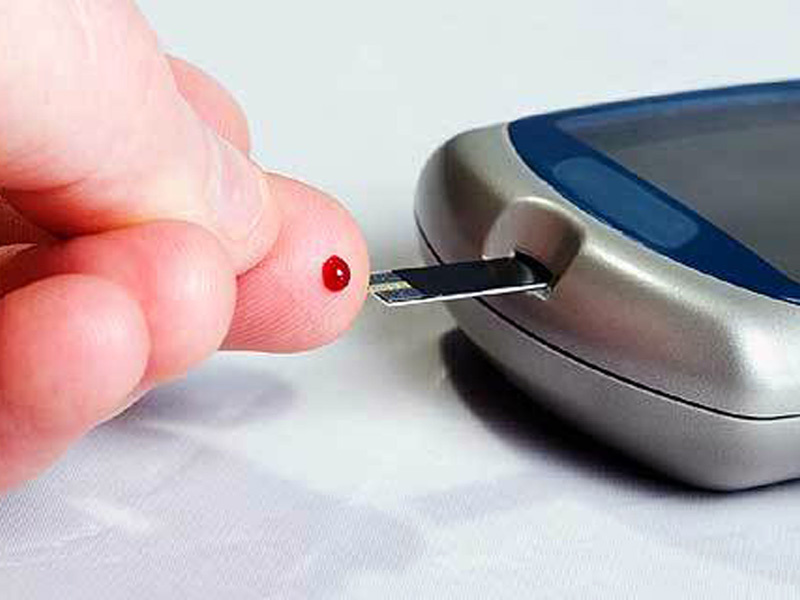 Diabetics are generally eligible for an Enhanced Primary care plan involving a GP management plan and a “Team care arrangement” which will allow them access to government subsidies for up to 5 allied health care visits a year. Please talk to one of your doctors at Rowville Health to organise this.